As we look forward to 2016 and beyond we have every right to claim a leading position as a modern historic capital. One that is proud of the past and not afraid of the future. Never has our capital city had such a domestic and international reach and with this is an opportunity to build on the great success of the past to create a long term vision for Edinburgh that also acknowledges the positive impact it has on the Scottish economy. This vision for the next 20 to 30 years should not only support strong economic growth, it should also recognise Edinburgh’s role as Scotland’s capital. One of the first steps would be to secure a City Regional Deal that would help support the flexibility to put the wheels in motion. 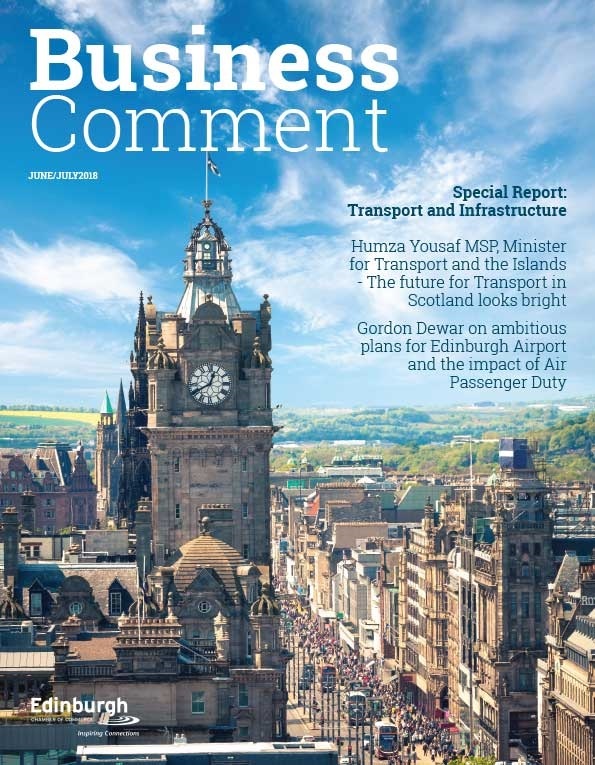 By proactively working together, the private and public sectors can create an Edinburgh fit for the future this includes investing in transport and digital infrastructure, increasing housing stocks and working more closely with the education sector to meet future skills requirements. Edinburgh’s growing success will undoubtedly lead to a stronger Scotland.We must also learn from our European competitors such as Copenhagen and Stockholm whose long term vision addressing the Economy, Quality of Life and Sustainability which allows them to lead their national economies and to be ranked highly as some of the best places to live and visit. Whilst Edinburgh was recently recognised as the best place to live in the UK, there is no reason why it shouldn’t compete on a European or wider international scale. Edinburgh’s strong heritage and culture, as well as its reputation as a leading global festival city, contributes to its appeal on an international level. 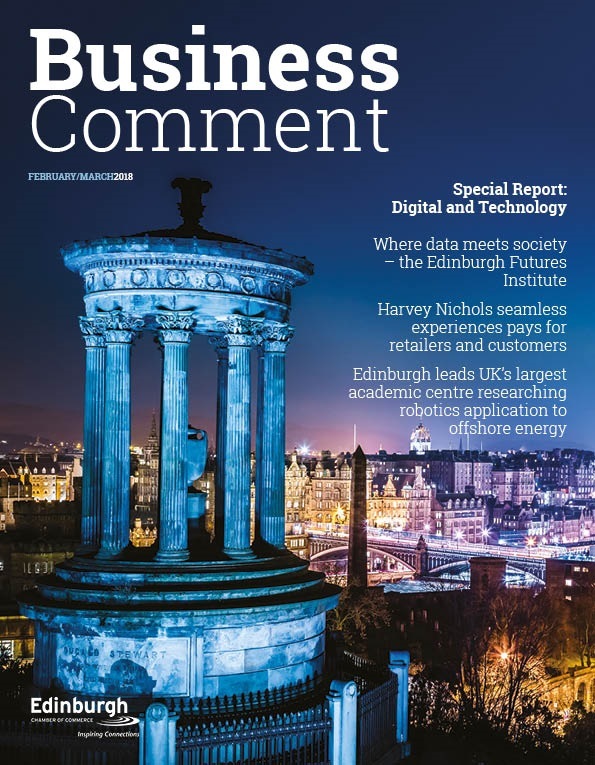 By adopting a vision that will see public and private sectors working together, Edinburgh can grow not only in terms of infrastructure and the economy, but also continue to mature as a truly international Capital. 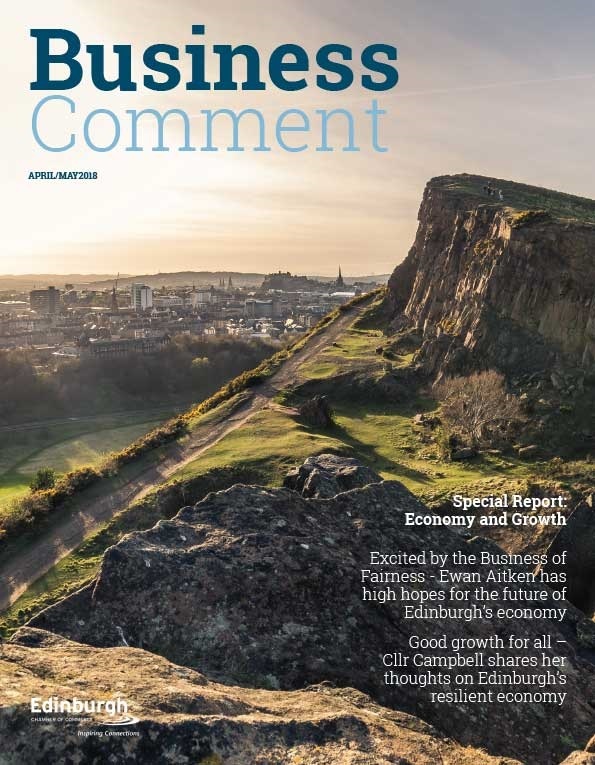 This year, The Edinburgh Chamber of Commerce celebrates its 230th anniversary. Whilst many of its founding principles remain, we also need to look much further into the future and ensure Edinburgh evolves as quickly as the world around it. We must now work together to develop a long term vision for the capital city, building on our existing strengths and reputation, to achieve this.